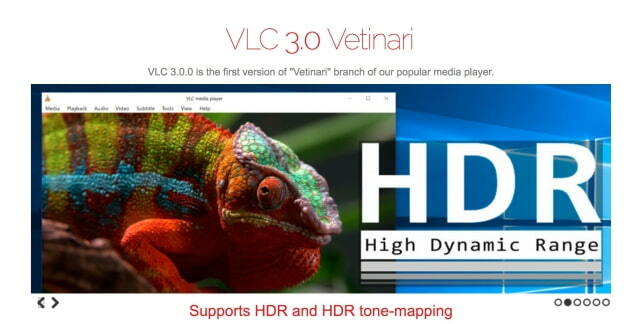 VideoLAN has announced the release of VLC 3.0 ‘Vetinari’, a major update to the popular media player. VLC 3.0 activates hardware decoding by default, to get 4K and 8K playback. It supports 10bits and HDR, 360 video and 3D audio, audio passthrough for HD audio codecs, supports browsing of local network drives and NAS, and more. Check out the full changelog below! Next → Next post: ۴ روش پیگیری بسته و مرسولات پستی پیشتاز و معمولی، کارت ماشین و گواهینامه با کد رهگیری و..